For a beginner - It's fantastic. 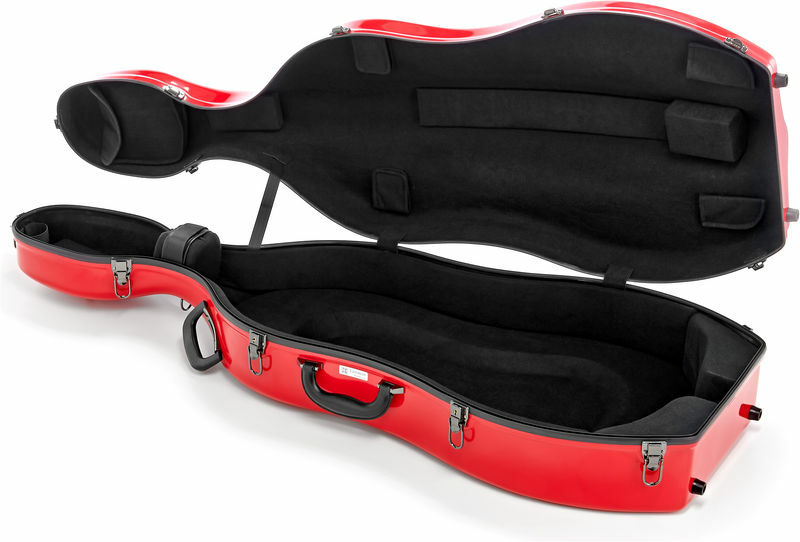 As someone who was used to having to be very careful transporting my cello around in a soft bag, I knew that a hard case would be something very useful to have, but most started around £600 and seeing as I only payed £200 for my cello, seemed a bit excessive and not worth it, that was however until I discovered this case from Thomann. It fits both my acoustic and electric cello perfectly as well as my spare strings in a top pocket inside the case. 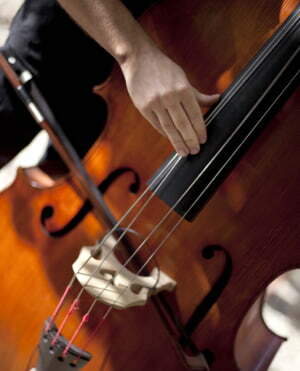 It is ideal for any cellist who doesn't have a large budget but wants to ensure the safety of their instrument. This case is also surprisingly light too, it's served me well for several months now. 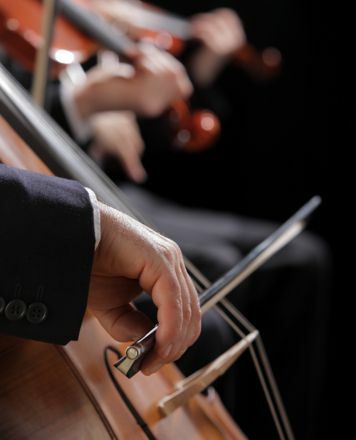 The only part to let this case down is that you have to be very precise when shutting the case as it has a habit of not aligning correctly, however this is something I've quickly trained myself to deal with and so often doesn't get in the way of packing the cello up anymore. 5/5 stars overall. A case which is worth the money! It has everything you need, only the quality of the material is not as it would be at an expensive case. In my opinion the expensive cello cases are really overpriced, and in long term they would deteriorate just in the same way as this affordable Eastman case. ID: 345136 © 1996–2019 Thomann GmbH Thomann loves you, because you rock!